What Do The Scouts Look For in MLB? 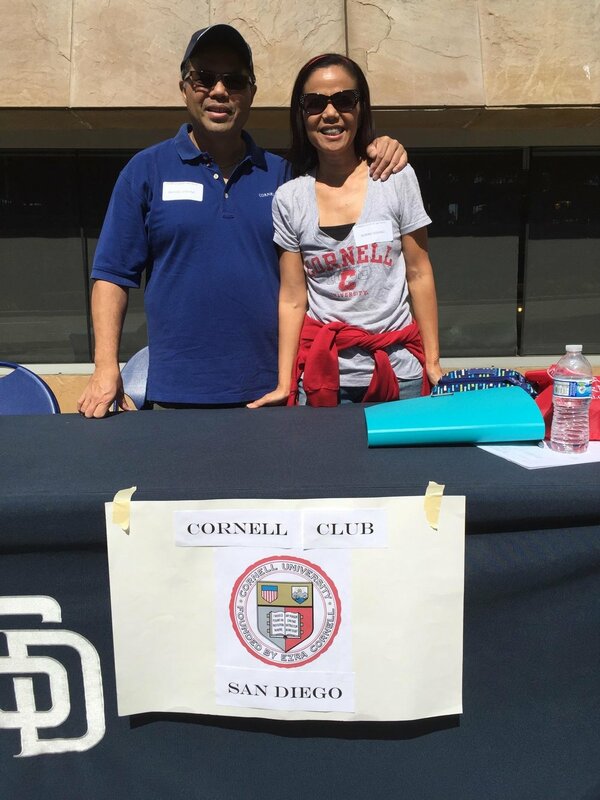 Hey Cornellians, gather friends and family and head on to Petco Park on Sunday, Sept. 11, 2016 for an exclusive “meet &amp; greet” with Cornell Alumnus Matt Klotsche, Class of 2003. He is the Padre’s Director of Baseball Information Systems. In addition to scouting duties, Matt is in charge of the research and analysis behind player acquisition strategies and procurement. After the meet with Matt, we’ll head to the upper deck area reserved for Cornell Club of San Diego for All You Can Eat lunch buffet and to watch the Padres vs. Rockies. The private event with Matt Klotsche will take place promptly at 11:30 am. Check-in starts at 11 am. More info emailed out a week before the event. All You Can Eat Lunch Buffet from 12:40-2:40 pm.